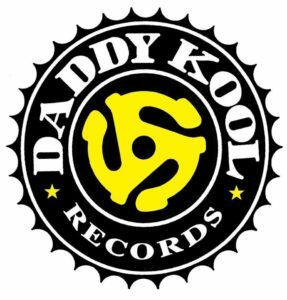 You are here: Home / St. Petersburg / Daddy Kool Records is Moving! 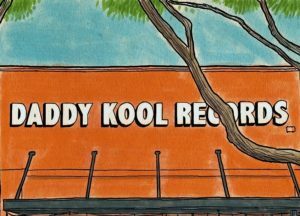 Daddy Kool Records is Moving! 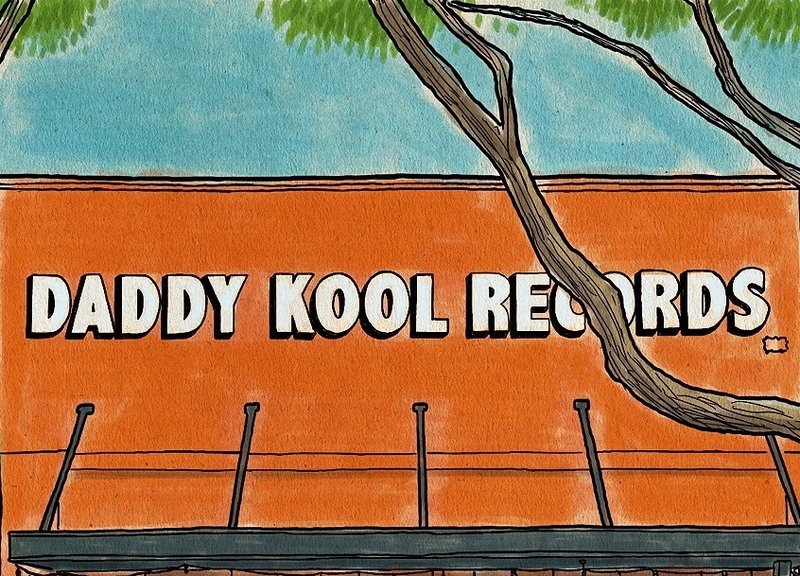 Daddy Kool Records is moving from 666 Central Ave. to the Warehouse Arts District. Stay tuned for the new location! 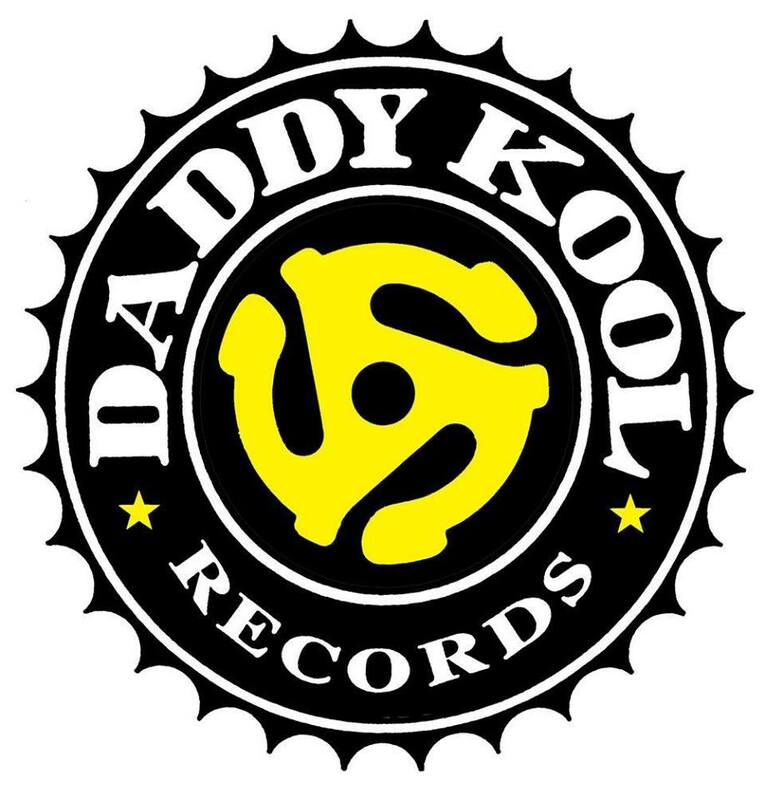 https://www.luxuryandbeachrealty.com/wp-content/uploads/2019/02/daddy-kool.jpg 960 918 admin https://luxuryandbeachrealty.com/wp-content/uploads/2015/05/logo.png admin2019-02-08 19:04:492019-02-08 19:04:49Daddy Kool Records is Moving! Caddy’s is Expanding into Gulfport! Alto Mare Fish Bar is Now Open!